Carrying over into 2012 was the brewing feud between Common and Drake. During the late stages of 2011, both Drake and Common released new albums. Though, intitally, Drake’s Take Care was highly-anticipated, it was heaviliy criticized for being too “feminine.” In the middle of Drake being labeled “girly,” Common released his single, “Sweet,” taking aim at “girly” rappers. The song, which also featured French Montana, became one of 2012’s biggest singles and most-discussed tracks. Without mentioning Common by name, it was clear Drake delivered his official response to Common. Immediately going into battle mode, Common recorded a verse on the song, dissing Drake, calling him out by name. Surprisingly, the peak of the feud would be the ending, as things died down immediately. During an interview with Rolling Stone, Common admitted to being a fan of Drake. Throughout the entire ordeal, Drake said he was disappointed in having to battle Common, someone he truly views as a “rap god.” Common and Drake have taken a backburner, in recent weeks, as the deaths of Etta James, Don Cornelius, and Whitney Houston, have dominated urban media. 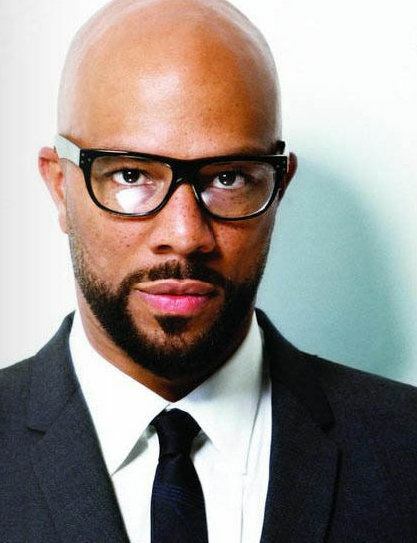 During an interview with Torae, last night at the Grammys, Common said the beef between he and Drake is over.